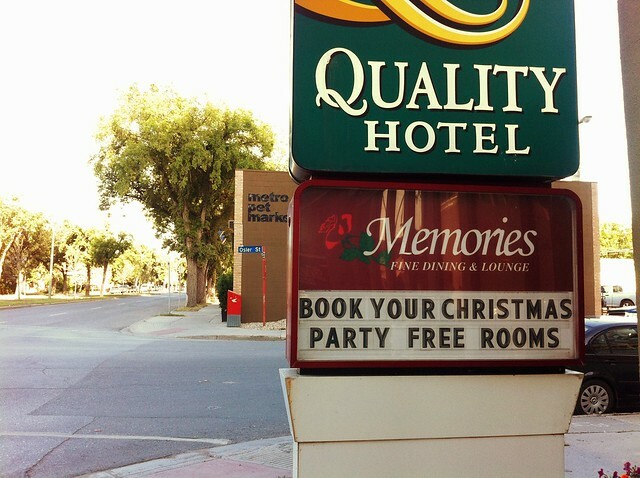 Because Who Wants To Party At Christmas? A Blundstone Boots Giveaway? I Don't Mind If I Do!